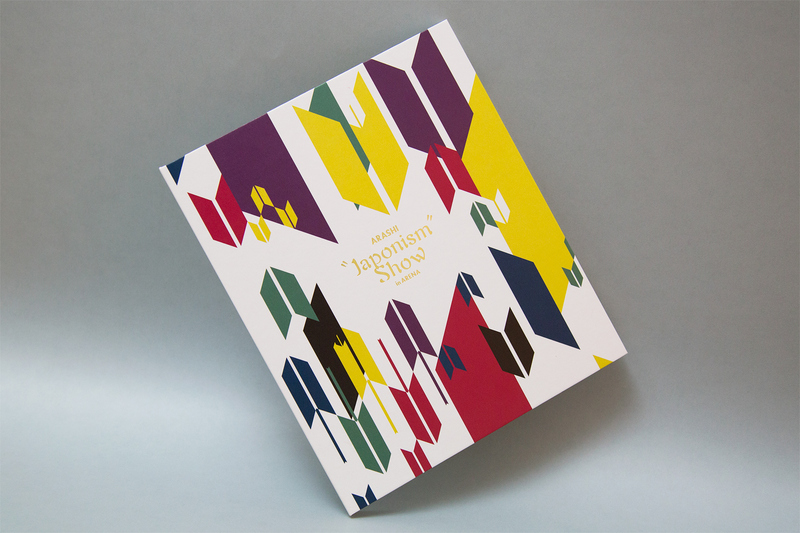 Arashi belongs to J_storm, and is a representative idol group in Japan. 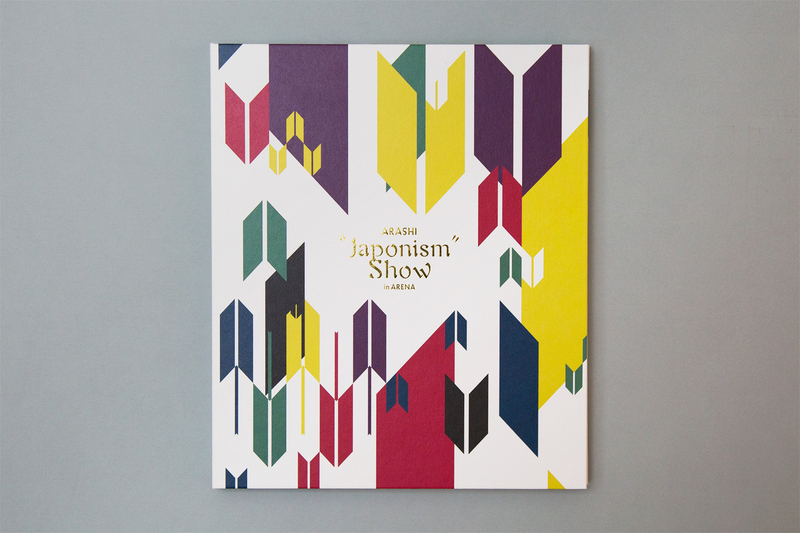 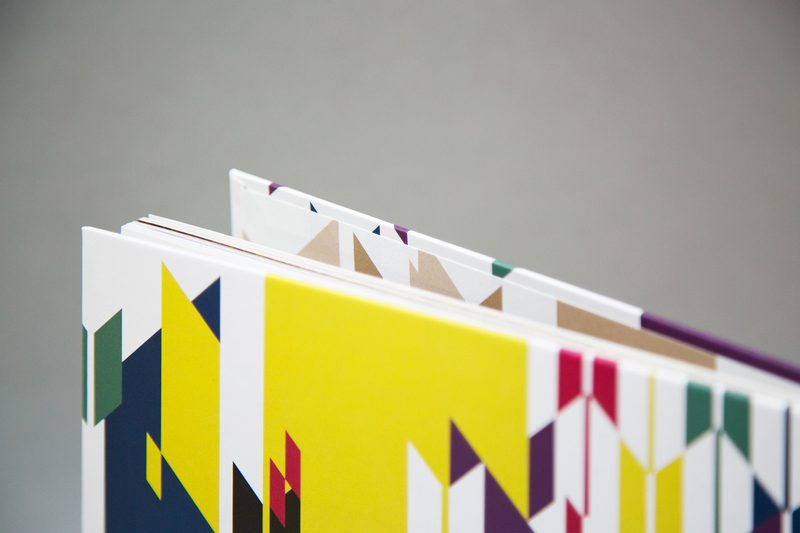 We were in charge of art direction and design for their 14th album, "Japonism," and the design of merchandise sold at the "ARASHI LIVE TOUR 2015 Japonism." 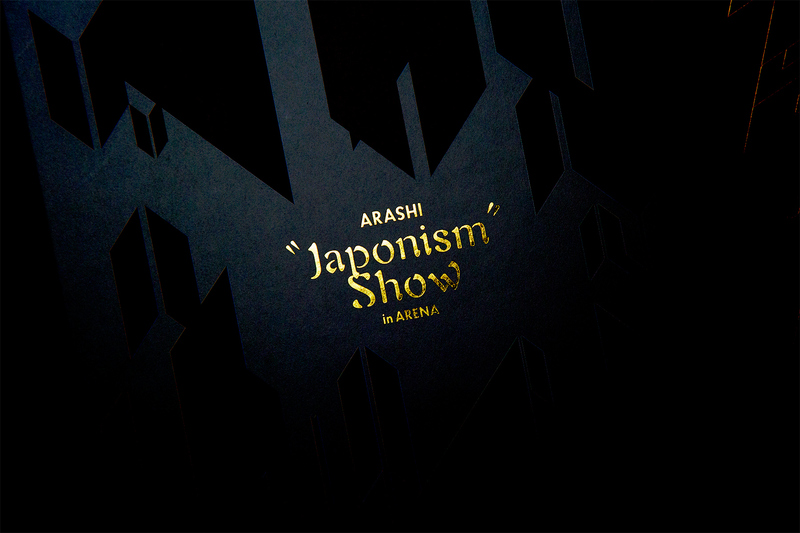 Additionally, we were involved with the merchandise design for the "ARASHI "Japonism Show," their first Arena tour in 9 years. 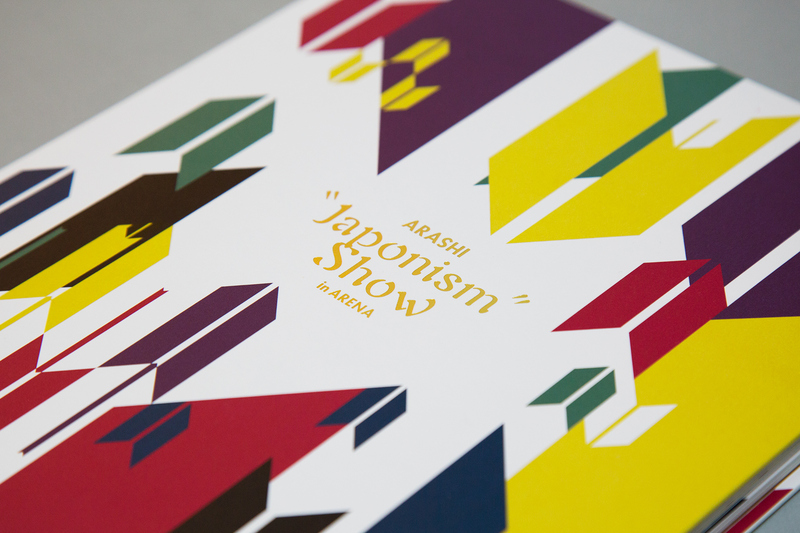 Arashi is a group of really amazing people!